Mrs. Goonetilleke is a senior member in the tourism industry with a track record of outstanding contribution to the industry as the outspoken Board member of the Sri Lanka Promotions Bureau, Former Chairperson Mrs. Goonetilleke is a senior member in the tourism industry with a track record of outstanding contribution to the industry as the outspoken Board member of the Sri Lanka Promotions Bureau, Former Chairperson PATA, President Tourist Hotels Association of Sri Lanka and being the tPresident of the Colombo City Tourist Hotels Association apart from being career marketer to a top regional hospitality brand - Taj as the Regional Marketing Director. Ms. Angeline Myrese Ondaatjie, B.Sc from MIT and is the Managing a Director of Tangerine Hotels (Pvt) Ltd and Board member Sri Lanka Tourism Promotions Bureau. Ms. Angeline Myrese Ondaatjie, B.Sc from MIT( USA) serves as a Managing Director of Tangerine Tours (Pvt) Ltd whilst also being the Joint Managing Director at Royal Palms Beach Hotels PLC and Tangerine Beach Hotels PLC. She has over 15 years experience in the tourism, financial services and manufacturing sectors. 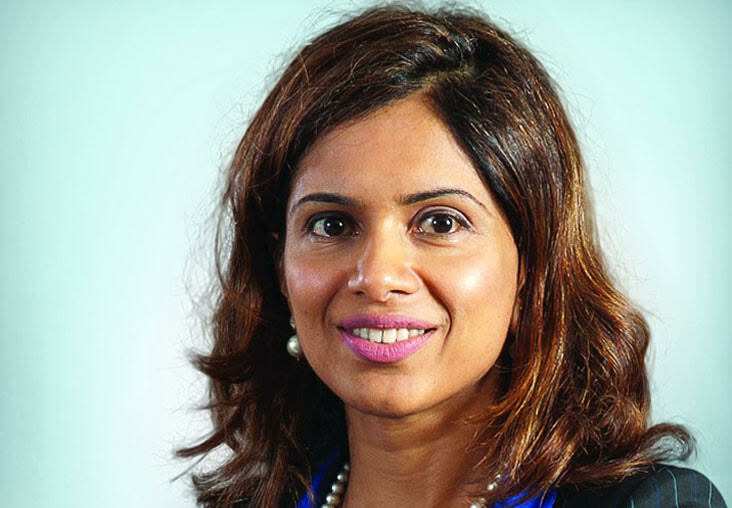 She is also an Executive Director at The Nuwara Eliya Hotels Company Plc and a strong personality in the Sri Lanka Tourism Promotional Bureau in the Government of Sri Lanka. 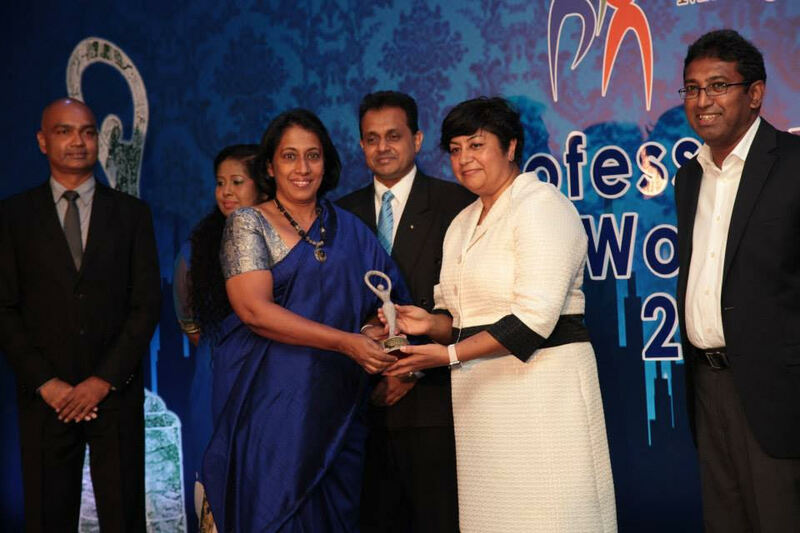 The Chairman Sri Lanka Tourism commenting in the winners mentioned " We are honoured to have two top professionals from the industry to serve the country at the highest level. I am more delighted that their efforts have been recognized by a respected organization like Women in Management which was sponsored by World Bank( IFC). The challenge is how we can now build the next level of leadership so that there is continuity in the industry that is moving away from the traditional business structure to a more tech savvy on line model " he said.